Sanitation solutions that’ll put more money on your bottom line. 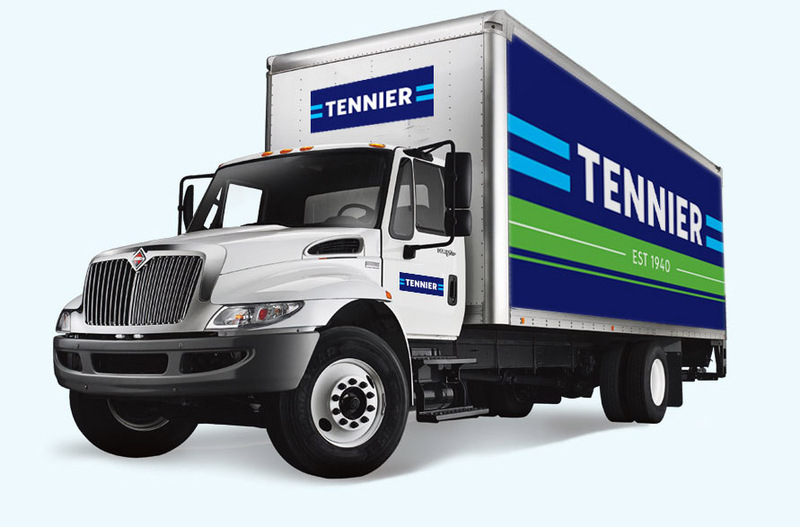 For almost 80 years, Tennier’s been delivering cleaning products to Southern Ontario’s leading manufacturing, industrial, retail and office facilities. Let us show you how you can clean better, easier – and put more money on your bottom line. In 1940, John J. Tennier opened Tennier Manufacturing Company in Hamilton, specializing in cleaning products and sweeping compounds. 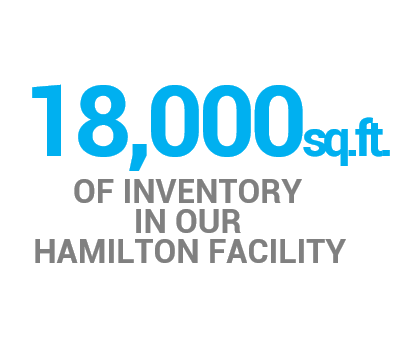 Over the next 35 years, the Tenniers built the leading cleaning supplies company in Southern Ontario, providing janitorial and sanitation supplies and equipment to some of the most well-known businesses, stores and manufacturing facilities in the area. Almost 80 years later, Tennier is still recognized as the company to call for commercial, industrial and manufacturing cleaning solutions. 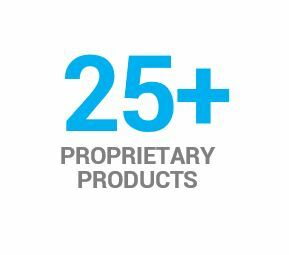 And while we value our long history – and the relationships we have with clients, customers, employees and suppliers, some of whom have been with us for 30+ years – we’re always looking toward the future.